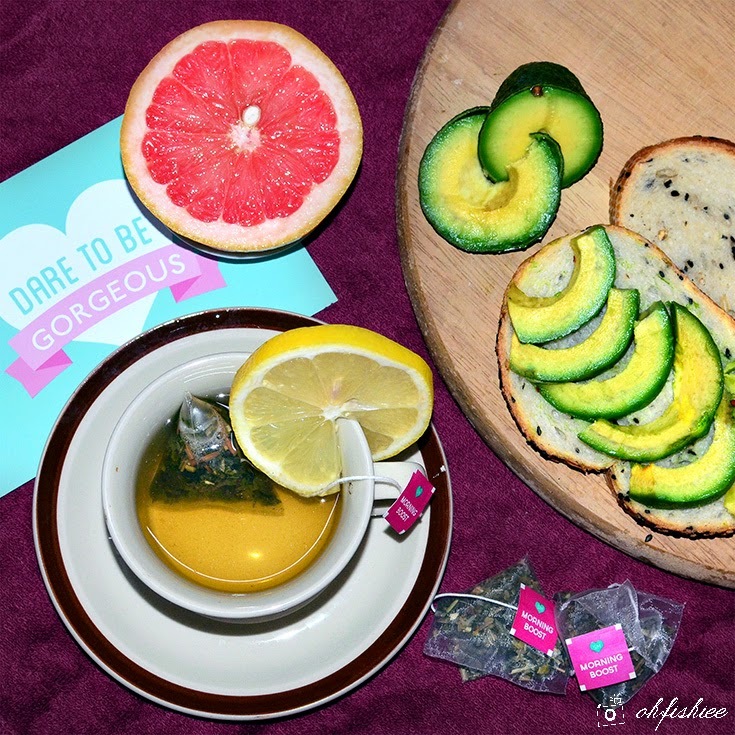 So when I first took up this challenge of 28-day natural teatox program, I'd never thought that it is so simple and fuss-free! 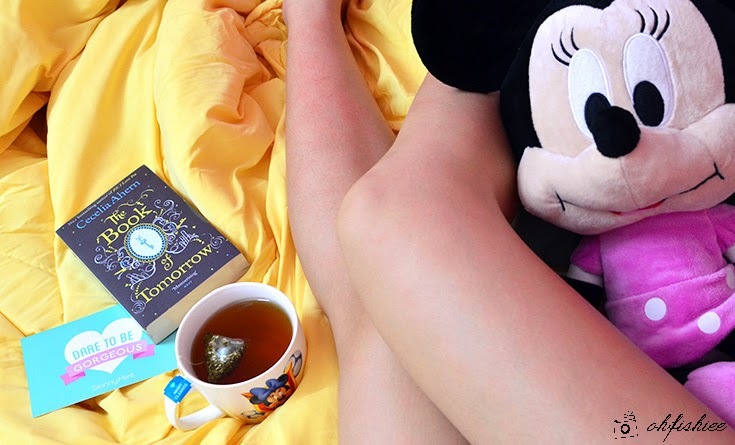 Just follow 2 steps-- Morning Boost Tea and the Night Cleanse Tea-- and you'll see the difference. 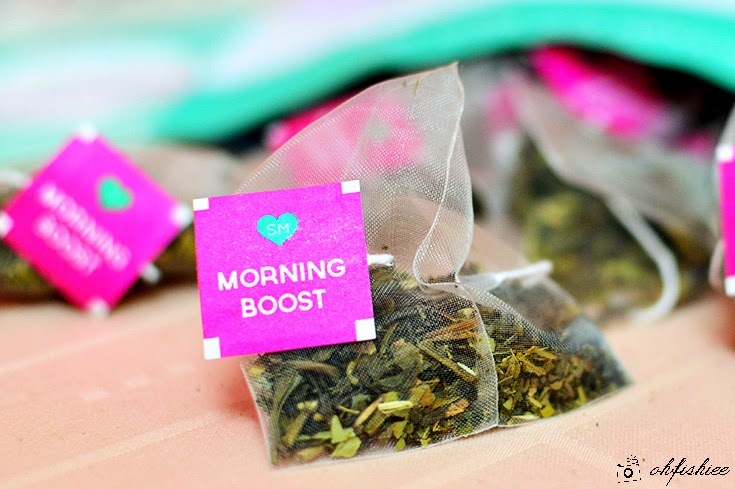 The Morning Boost is designed to increase energy throughout the day, naturally reduce the appetite and burn fats. On my first sip, the tea smells so lovely with a naturally sweet and refreshing fruitiness. Honestly it already tastes great on its own, but I love adding a zest of lemon or green tea powder to enhance the flavour. Here's what's in the Morning Boost. NO, you don't have to skip your meal for this. Just replace your morning coffee with this fruity concoction and enjoy its goodness! 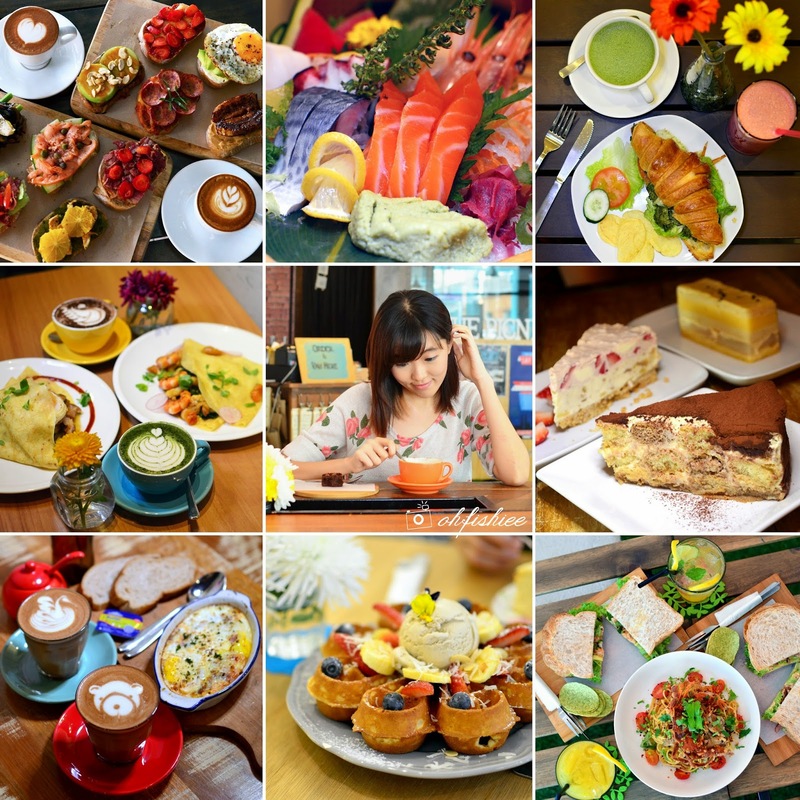 Always remember to maintain healthy diet in order to lose weight in a long run. 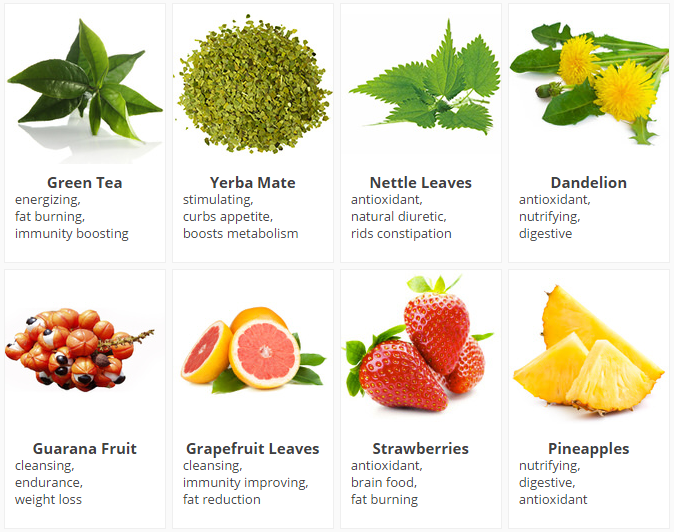 While having my Morning Boost every morning, the Night Cleanse tea is only consumed every alternate night during my 28-day challenge. I don't usually fancy minty flavours, but if you're seeking for something earthy and soothing, this is the perfect cup for you before bed or after your last meal of the day. 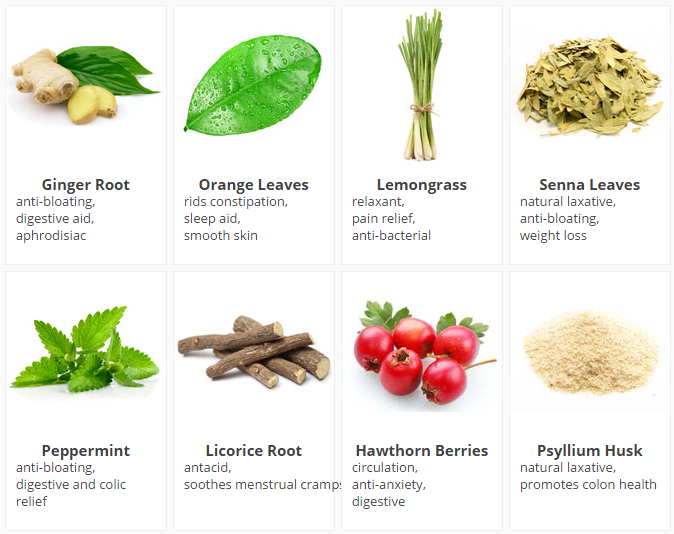 Here are the ingredients packed in the Night Cleanse teabag. The scent is naturally boosted with senna leaves (a strong natural laxative) so I guess my body is reacting well with it although I experience mild stomach discomfort on the next morning after I have the Night Cleanse. But moving towards the 5th or 6th teabag I have (Around Day 10), I don't feel much stomach cramps already. 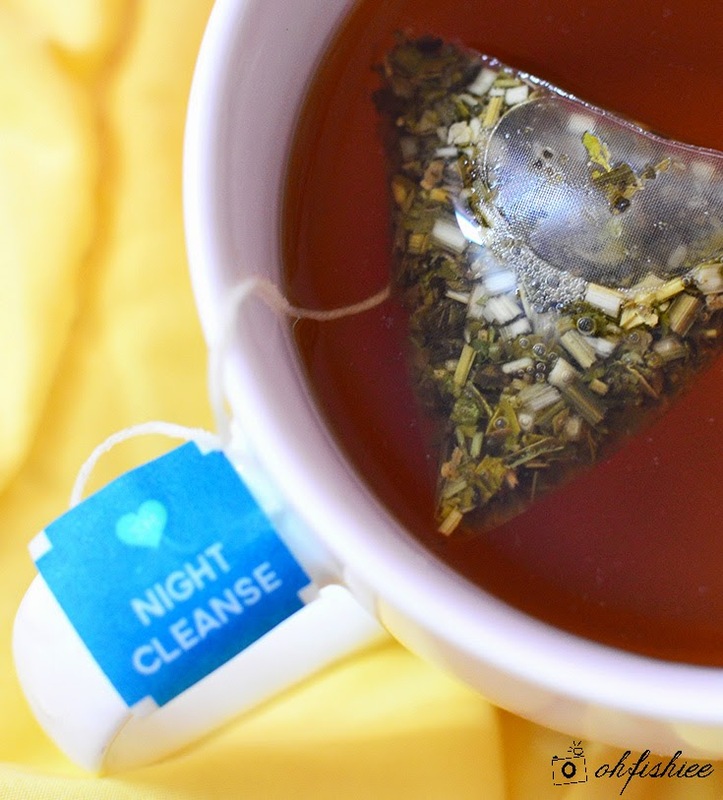 The Night Cleanse is designed to naturally cleanse the body and improve digestion which can lead to reduced bloating. Overall, the all-natural content works well as a proper cleansing process, but the level of discomfort may vary among individuals. True indeed, the result is surprisingly good! 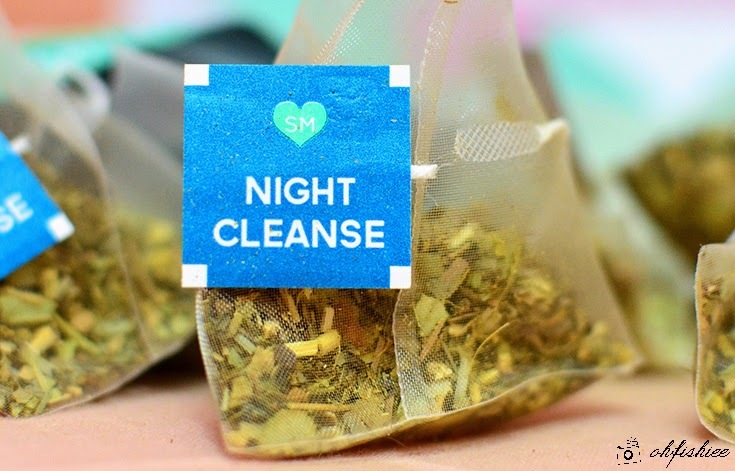 For my constipation issue alone, I think the Night Cleanse tea is sufficient but it is best to combine it with Morning Boost for a more synergized, effective result. Loving the result after my 28 days with SkinnyMint tea! The morning boost is supposed to make me less bloated, increase alertness, lessen cravings for snacks, and it even has anti anxiety properties. I don’t normally like snacking but after drinking it I do feel less bloated and a lot more energetic. I'm so happy for the flatter tummy and I don't mind wearing cropped tops that flaunt the figure! but I am happy that the physical result is more satisfying! 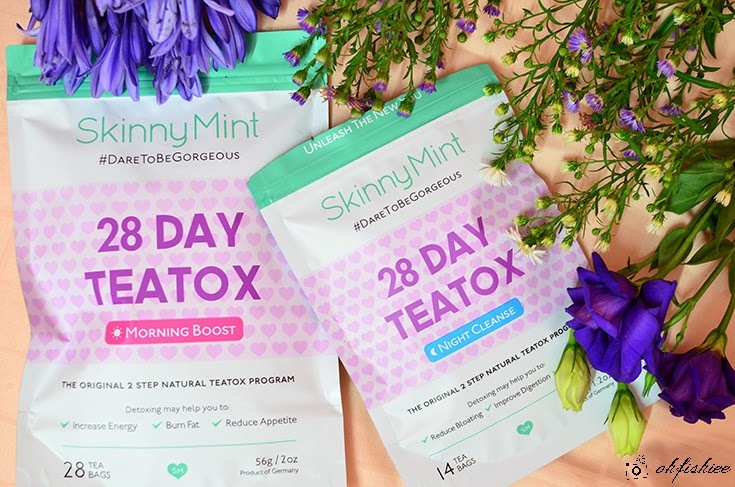 #1 Skinny Mint has made me changed my perception towards teatox. It's so easy and convenient. 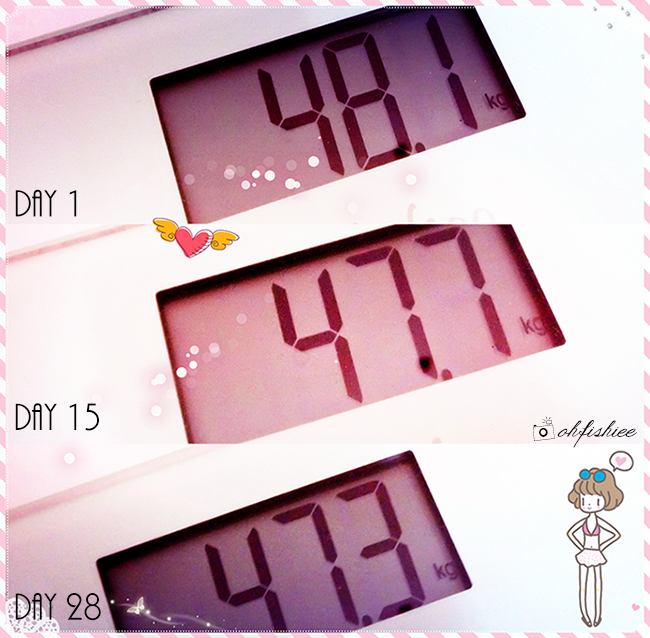 #2 I feel my body is leaner and healthier with less toxins now! #3 Rating: 5/5 ♥ Repurchase? Will take a short break, and yes, resume teatoxing after that. I would go for Night Cleanse again to promote bowel movement, and Morning Boost for its instant kick of energy throughout the day.